MIATp is dedicated to thoughtful curation and promotion of creative work by other artists. We believe in this mission as a means to build and strengthen our new music community. Megan Ihnen curated an anthology of new music for mezzo-soprano (with and without piano) published by NewMusicShelf in 2019. This collection of twenty art songs (composed exclusively in the 21st century) is ideal for professional performers looking for exciting new repertoire, voice teachers searching for fresh contemporary songs for their studios, or student vocalists seeking out unique and culturally-relevant new works. This exciting anthology may be purchased here. 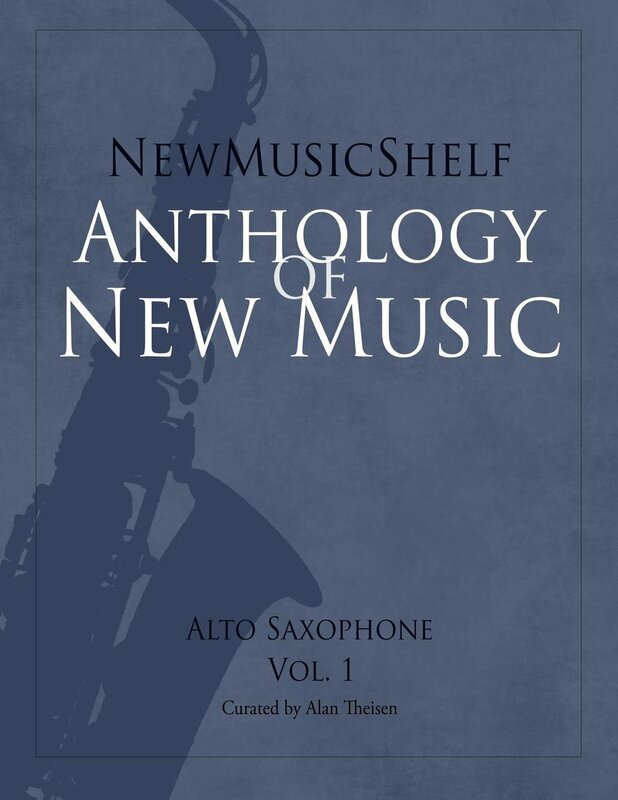 Alan Theisen is currently curating a similar anthology of compositions for alto saxophone (with piano and unaccompanied) for release in January 2020.